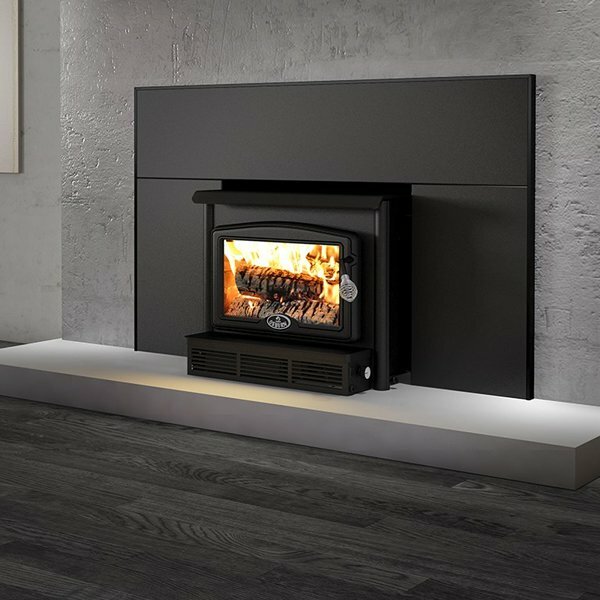 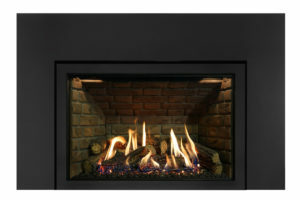 With its compact design, the 1600 insert can be installed in a fireplace as small as 14 3/8” deep. Even so, it offers a performance of up to 65,000 BTU/hr and burns 17” logs. 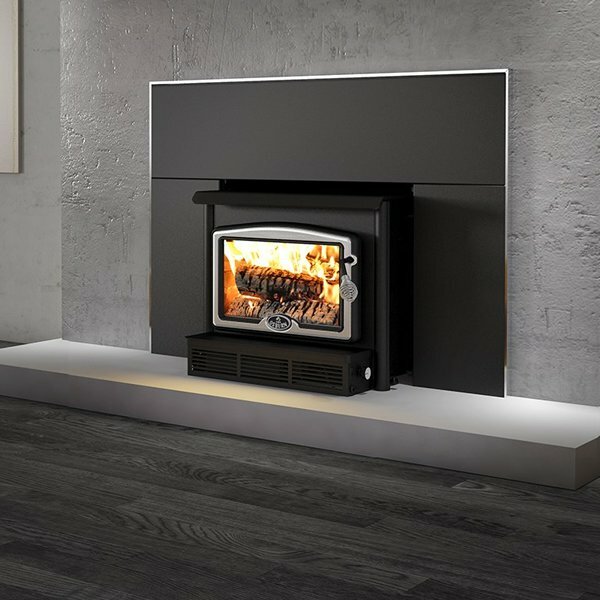 The standard 130-CFM blower helps maximize the stove’s energy performance and the very low emission rate, even at normal operating temperatures, makes the 1600 insert an excellent choice for those seeking an environmentally friendly but ultra-efficient source of heat. 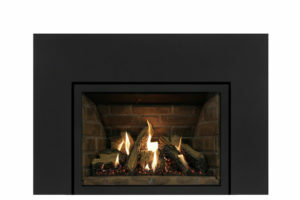 Fits minimum fireplace openings of 26 inch wide x 15.5 inch deep and 21.75 inch high.